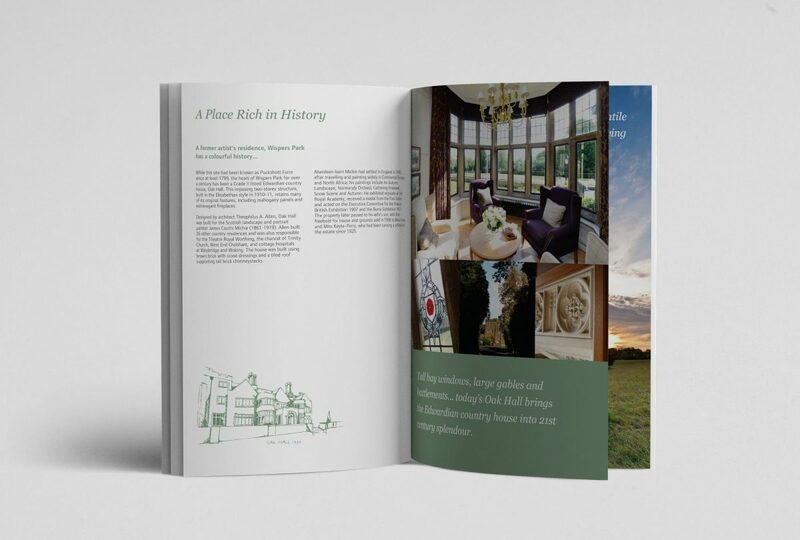 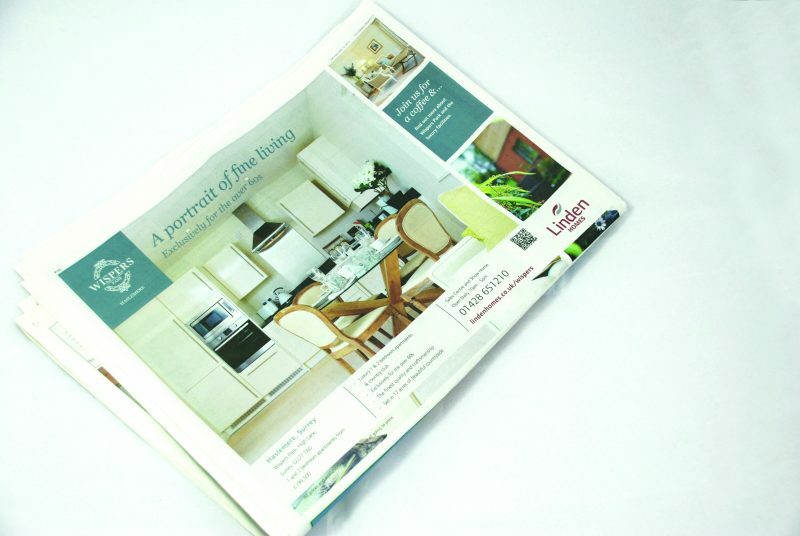 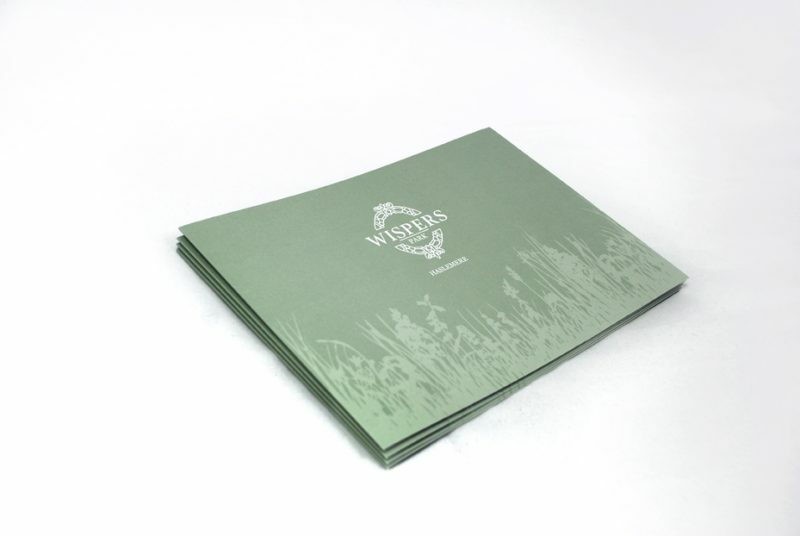 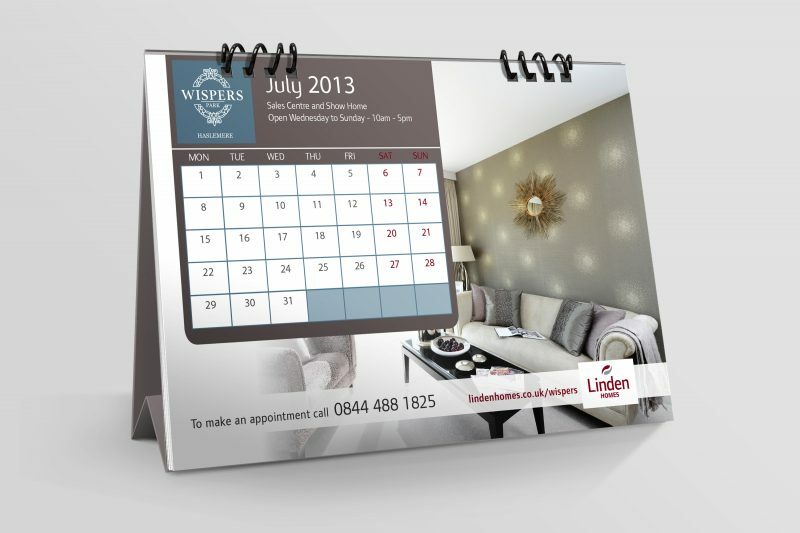 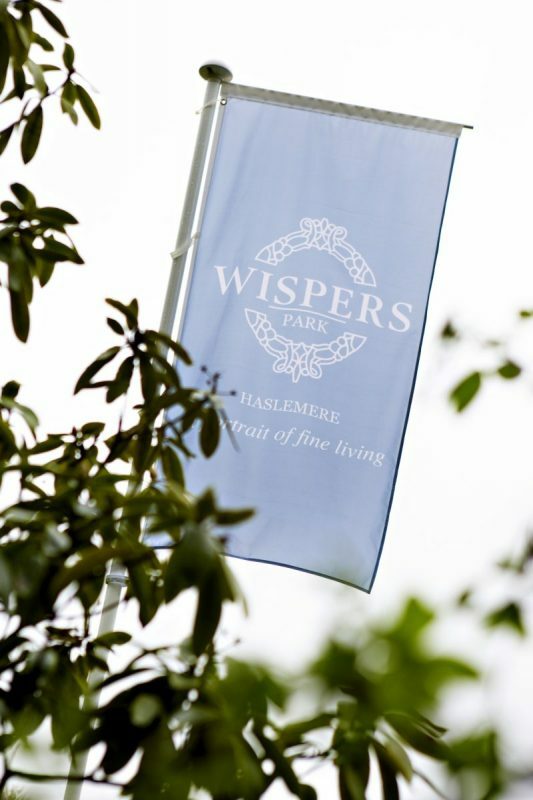 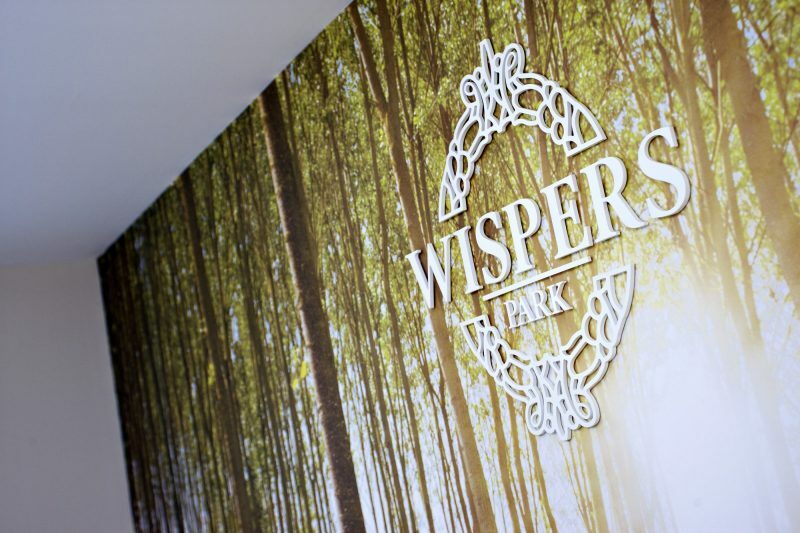 Linden Homes required a creative campaign to promote Wispers Park: luxury apartments and country club, exclusively for the over 60s. 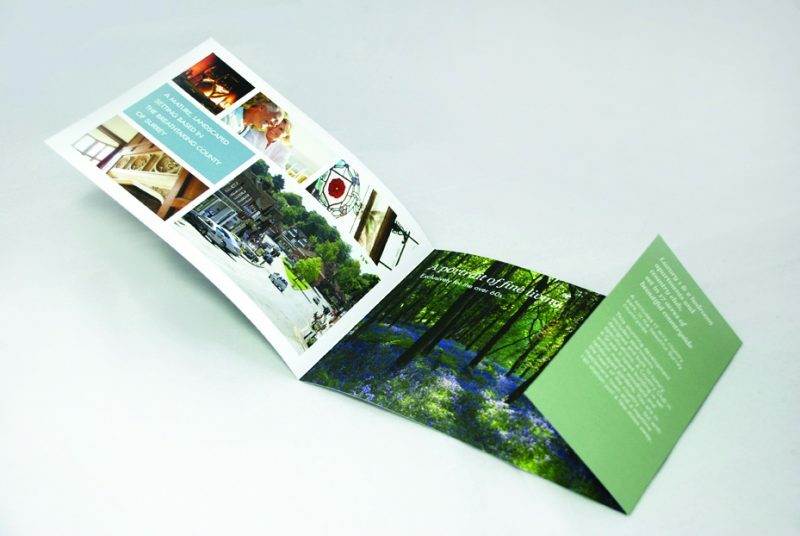 After a competitive pitch presentation, Glow was awarded the contract. 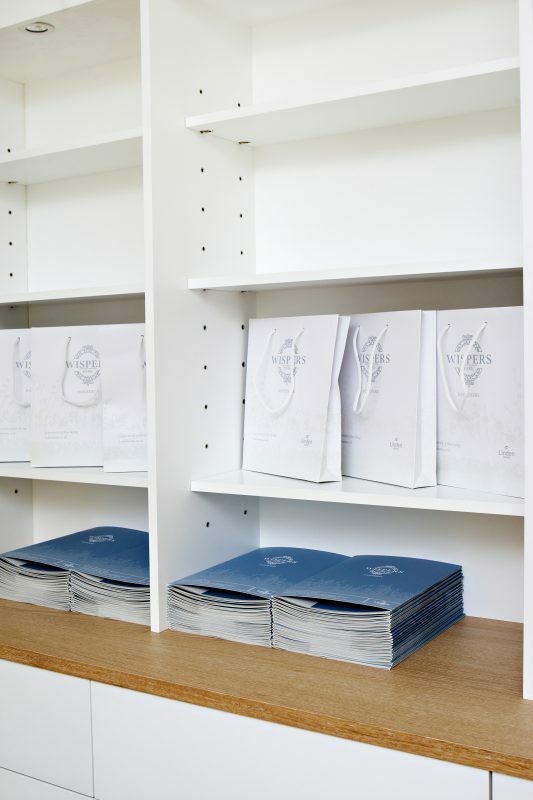 We adore the detail of this brand. 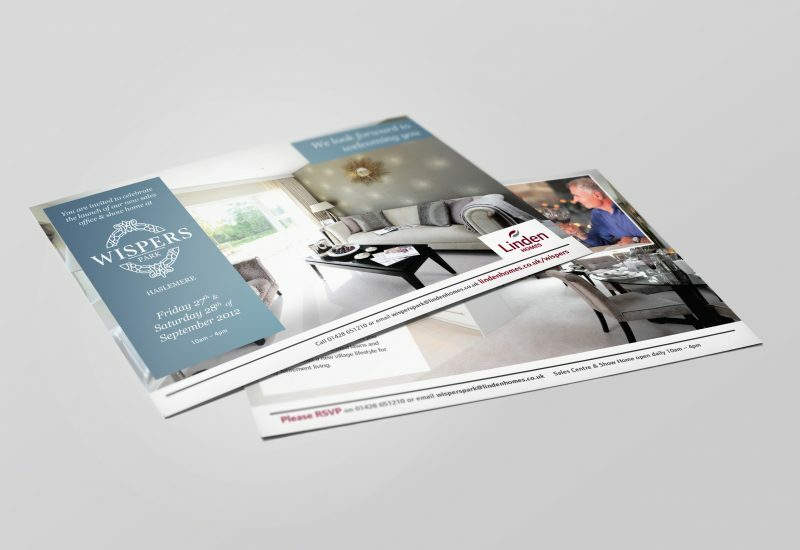 Initially, we carried out market research into the over 60s to understand tones and styles to use. 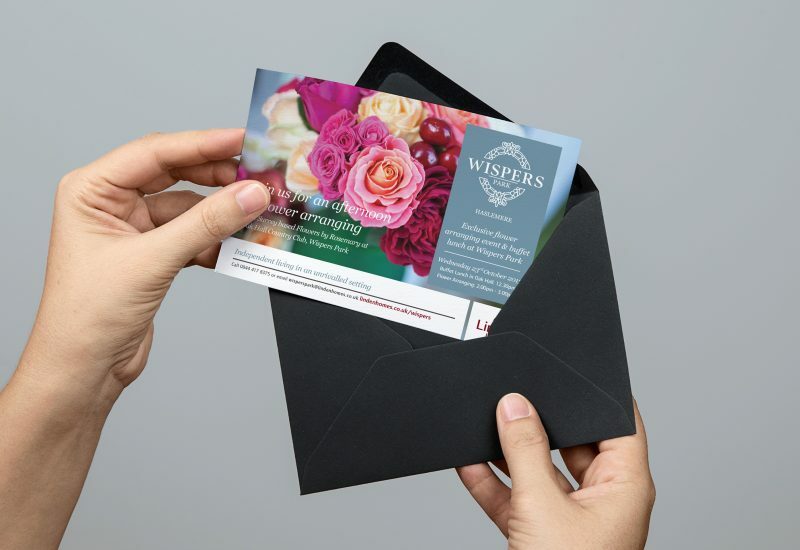 The creation of a classic, yet modern, visual identity was then introduced across all communication pieces, including the hand-illustrated logo, e-alerts, national press advertising, brochures, bags, signage and mailers.